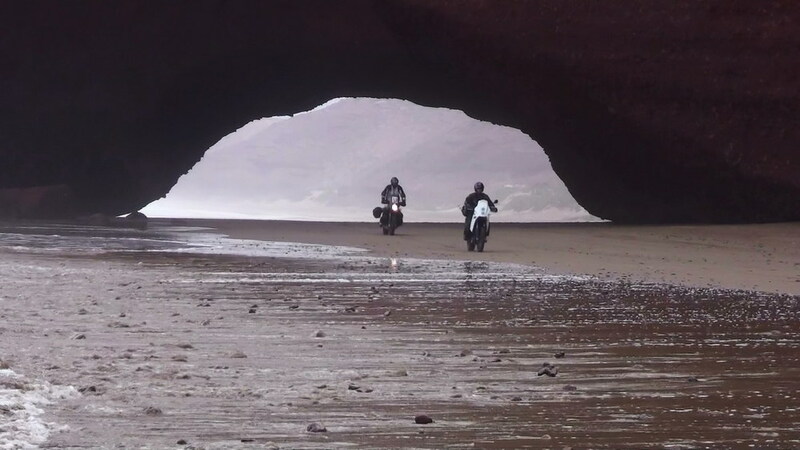 Well known adventurer on the ADVRider forum for his exploits in to Russia, Mongolia and the Stans, Walter Colebatch is considered to be an expert in that area of travel by motorcycle. His help is sought after by many who are planning to travel to those areas. 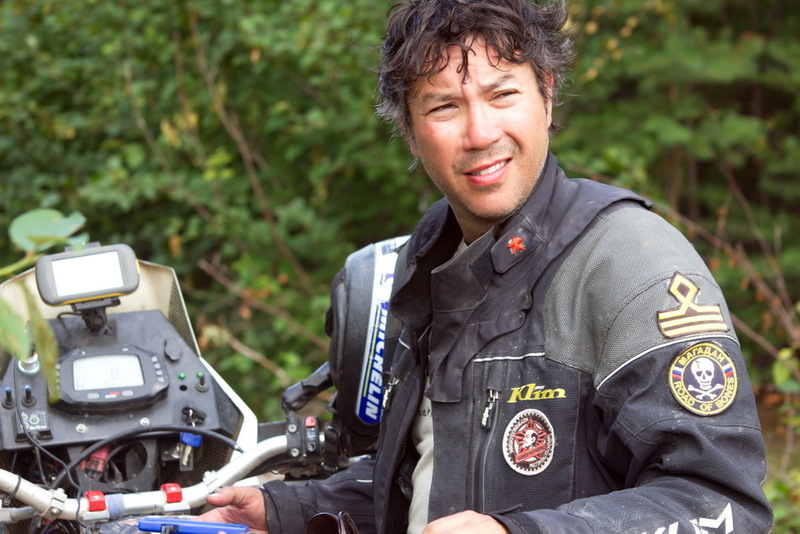 Sibirsky Extreme: In 2009, 2010 & 2012, Walter Colebatch, sometimes accompanied by other riders, rode exploratory motorcycle trips in to the extreme northern regions of Russia and Siberia. The trips resulted in the production of Sibirsky Extreme Project DVD and book. While the book is no longer available, follow the links below to purchase the DVD. 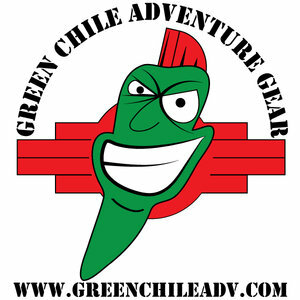 Posted on October 1, 2015 by Adventure Rider Radio Motorcycle Podcast & Radio Show and filed under Tech Tips, Planning, Travel Tips and tagged Sibirsky Extreme Walter Colebatch Russia Mongolia Siberia ADV Motorcycle Travel 2015-B Bestrest Max BMW Jim Martin Adventure Rider Radio travel motorcycle adventure.